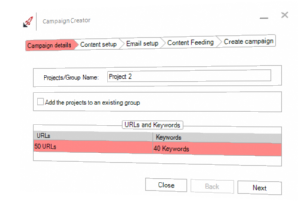 How to create top-ranking, multi-tiered campaigns in GSA SER without wasting hours of setting it up and babysitting. Setting up a GSA SER campaign can’t get any faster and easier. Dominate Google with the automatic 24/7 content refresh. Stop babysitting GSA SER. Leave SER Powerhouse running and take a vacation. 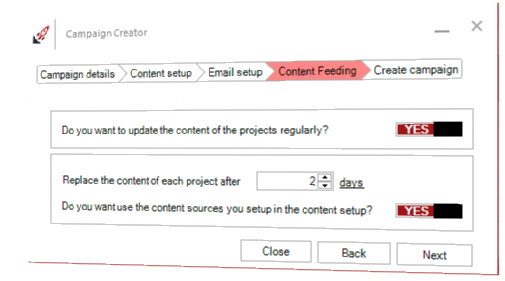 Send fresh content to GSA SER automatically 24/7. 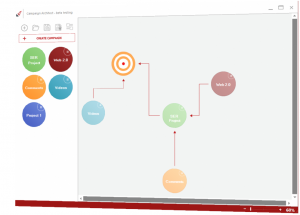 Save templates for everything so you can build a full multi-tiered campaign within minutes. No more confusion and overwhelm with all those GSA SER settings. You risk absolutely nothing. Take SER Powerhouse for a spin for a full month. If, for whatever reason, during that time you decide it's not the thing for you, just shoot me an email at support [at] kontentmachine.com and I'll return every single dime you have invested to you. 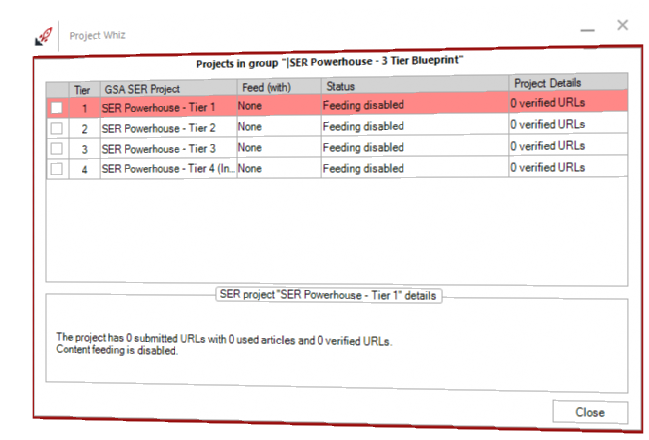 SER Powerhouse is a desktop application and requires Windows OS and .NET Framework 4. You can still run it on a Mac, but you will need to install a virtual machine on it. What else do I need to run SER Powerhouse? You will definitely need GSA SER. 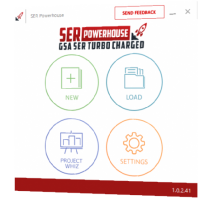 What exactly is SER Powerhouse? 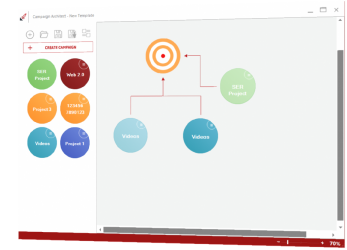 It's a piece of software that works with GSA SER to make everything easy. It also introduces several other functionalities, like 24/7 content feeding, that you can't find in GSA SER. Where does SER Powerhouse get content from? Right now it gets it from Kontent Machine via direct integration. We are working on adding more content sources. You will get a username and a password for the members' area. There you will have to download the installation file and install it on your machine. Take SER Powerhouse for a spin and if within 30 days for whatever reason (or no reason at all) you decide that it’s not for you… just send me an email at support [at] kontentmachine.com and I’ll return every single penny you’ve invested.